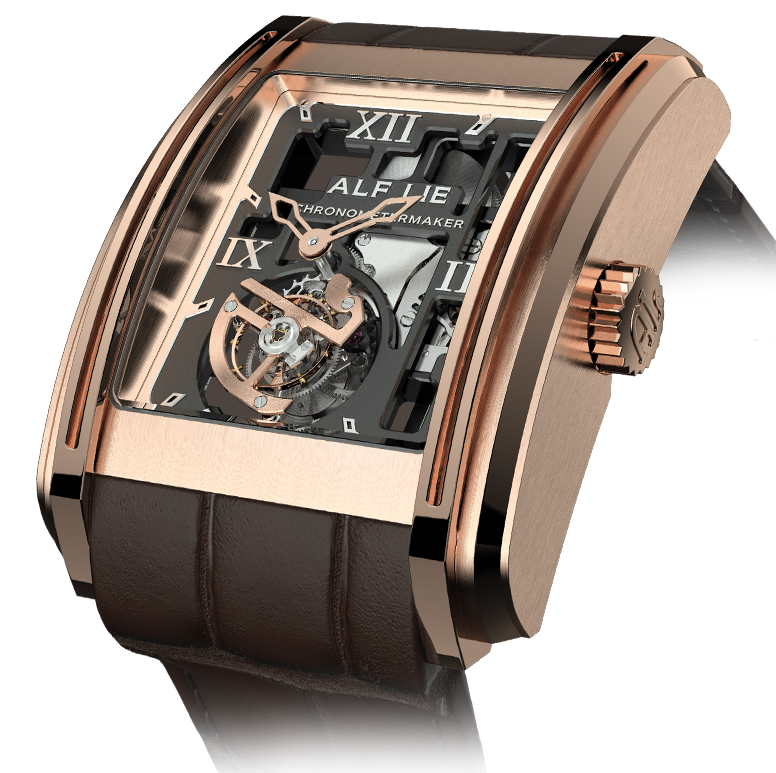 The “180 Year Anniversary” collection pays tribute to the legacy of the brand’s founders. 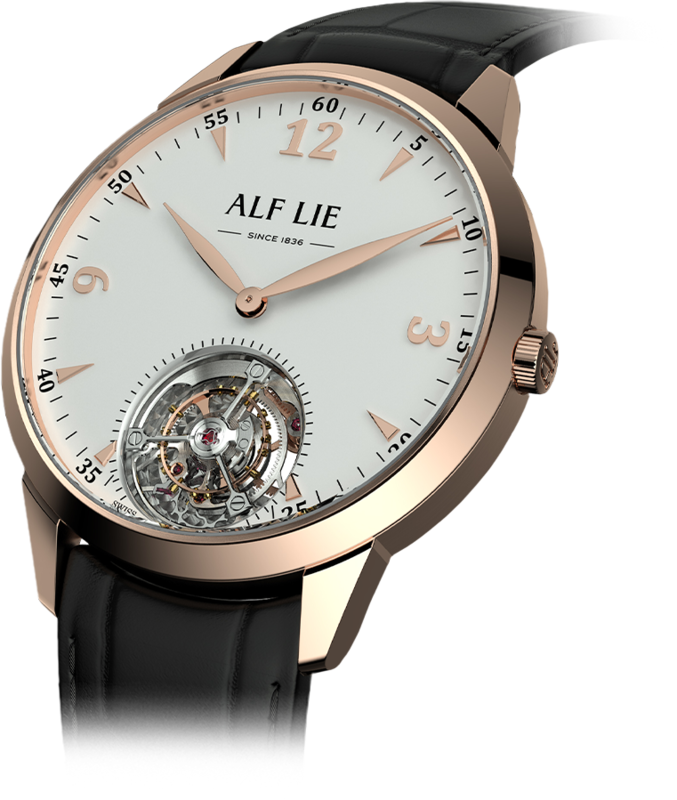 As illustrious watchmakers who were recognised by their peers, this collection nods to the strong ties that they created between Alf Lie and Switzerland through their exceptional Swiss watchmaking. The “Grand Nor” collection pays tribute to the legacy forged by those who built Norway into the great success it is today. Norwegians have been sailors at heart since the age of the Vikings and as part of its legacy, Norway has represented this spirit of the Grand North. This has allowed its people to live freely and independently.